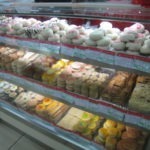 Scary Foods Around The World - Ambassadors of World Food Tourism. Since it’s just about Halloween we thought we’d take a trip around the globe looking at some “scary” food. We would like to update this post with a few more interesting foods. We all know that food isn’t really scary, it’s just different or new to us. 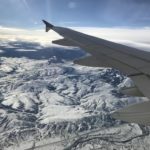 Although we may not find some things to our tastes it can be fun and exciting to try something you’ve never had before especially when traveling. 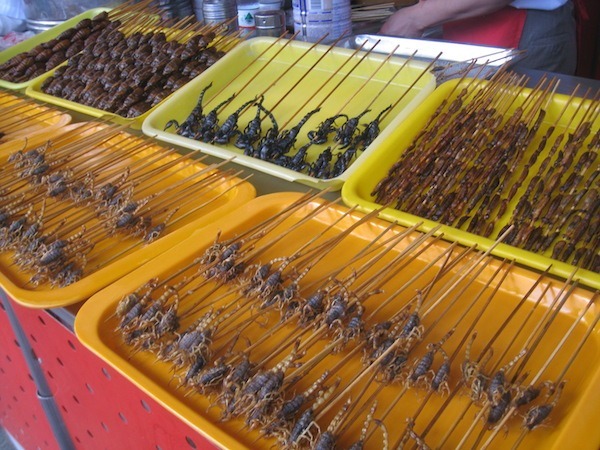 So without further adieu here’s what’s on our platter for Scary Foods Around The World. 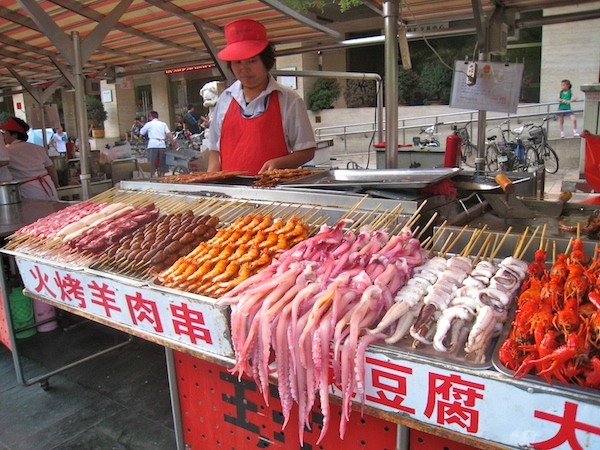 Street food is always fun to try when you’re traveling. 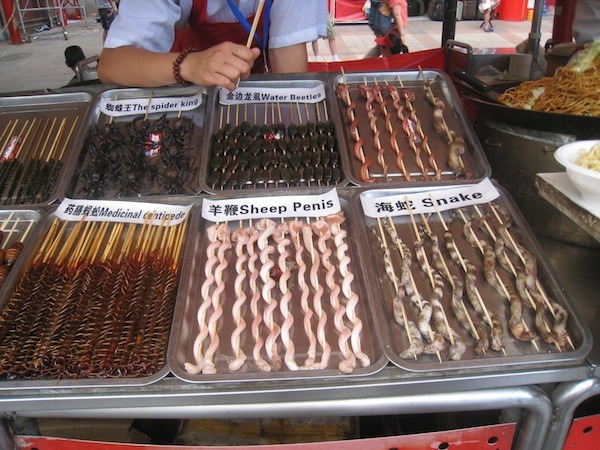 The night market in Beijing is a fun place to visit but some of the food offerings are just a little scary. 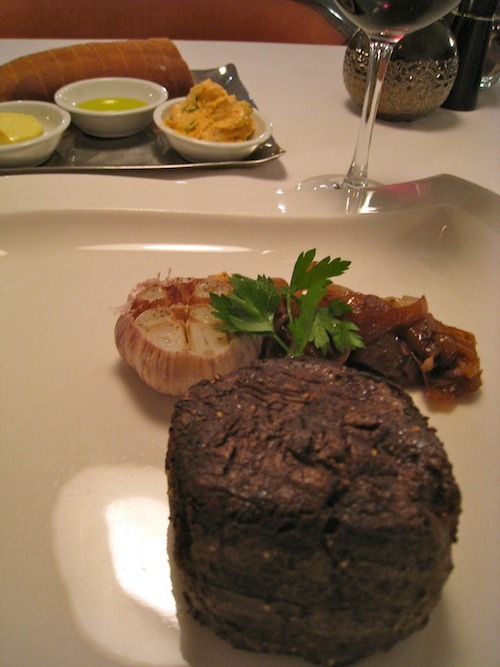 A trip to Kazakstan had us trying horse meat. I’m glad I did, but I won’t be looking for it on a menu any time soon. 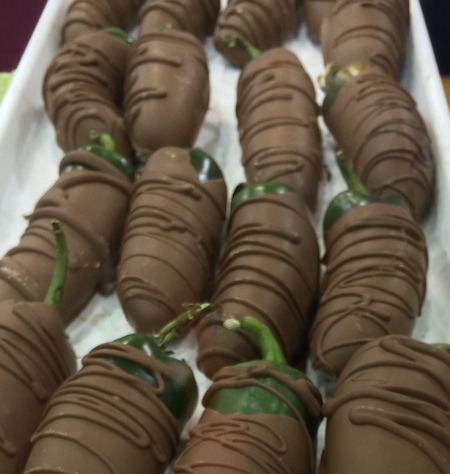 While they might not scare a lot of people, Jalapeño peppers and frankly anything really hot scares me. Mushrooms! We have a friend who recently told us that his fear of mushrooms goes back to his childhood. His uncle would forage for mushrooms and the family would enjoy them at Sunday dinner. He refused to eat them, unsure that his uncle chose only the correct, non-deadly mushrooms. He still has fungi-phobia to this day. Chicken foot soup is available in many parts of Asia. This particular bowl is from a restaurant on Bugis Street in Singapore. 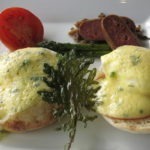 Foie gras has a lot of controversy surrounding it. We visited a humane foie gras farm in Charlevoix, Quebec that proved it can be produced in a better way. 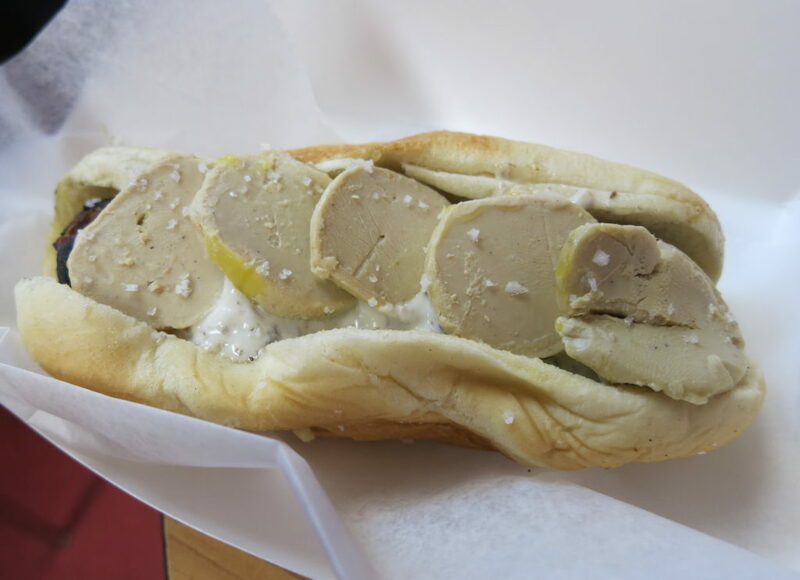 Foie Gras and Sauternes Duck Sausage at Hot Doug’s before it closed. These odd-looking bright green coiled tips of the ferns are available only in early spring in Canada. 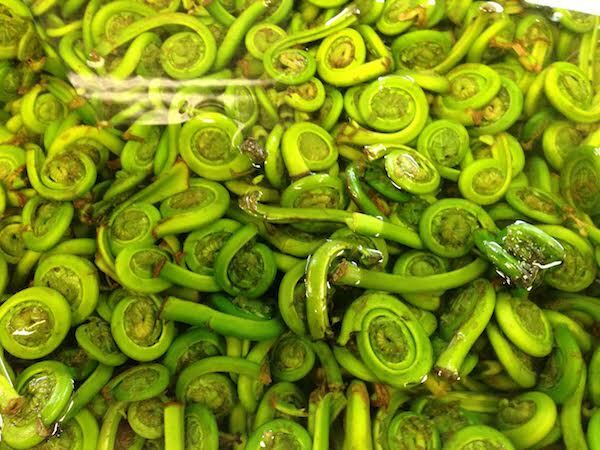 While we know they are praised by many for their grassy, spring-like flavor we can’t help thinking that eating them would be like going into our garden and ripping off part of the plants we use for colorful ground cover. This one was just downright creepy. 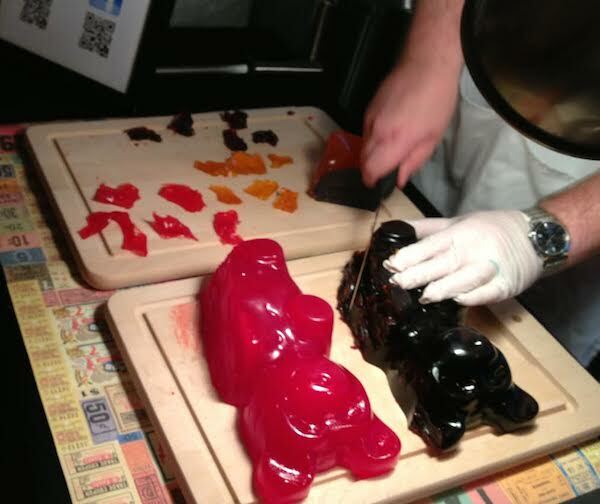 A Gummy Bear Carving station at a conference we attended just didn’t feel right, although it was delicious. 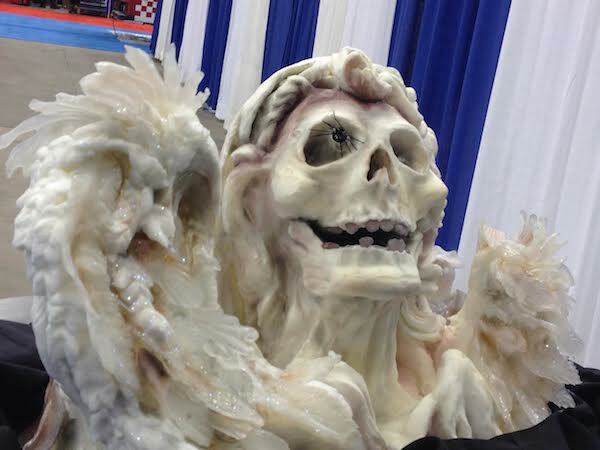 A talented pastry chef created this beautiful but frightening cake that looked almost too scary to eat. My quintessential Halloween treat. 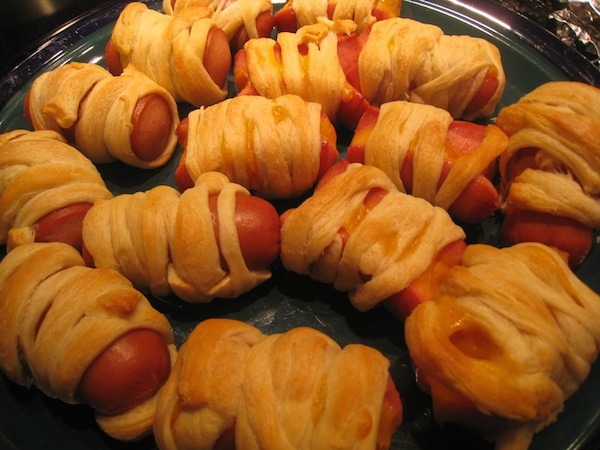 The Mummy hot dog roll-up. The only real scary thing about these is that they disappear so quickly! 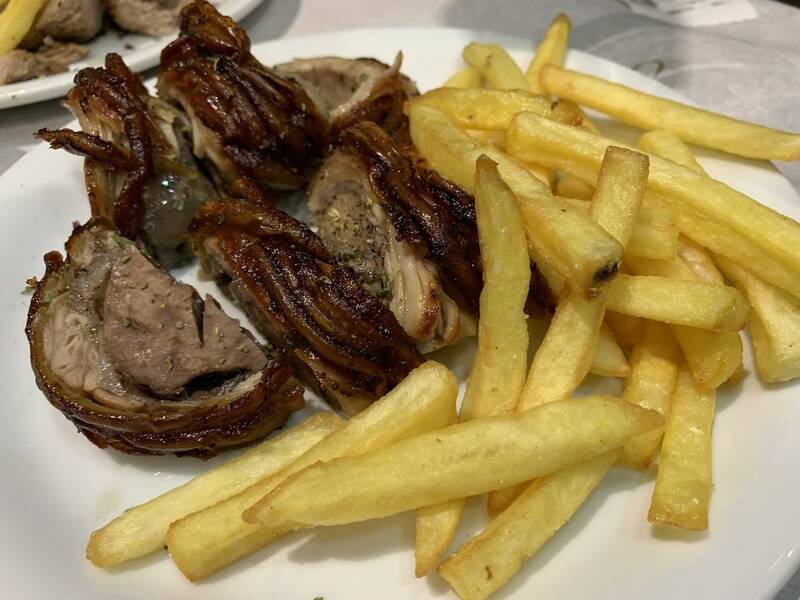 On our recent trip to Greece, this grilled item, kokoretsi, looked like an interesting thing to try. Once we found out what it was we were shaking our heads. Lamb intestines wrapped around organ meats like the liver, heart, kidneys, and others and then grilled on a spit. It’s a traditional dish which we tried but probably won’t be adding to our must-eat list while you’re in Greece. We hope you have a safe and fun Halloween with your family and friends. 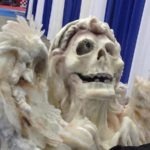 If you have more scary food ideas please share them with us on Twitter, Instagram or Facebook using the hashtag #foodtravelchat and we’ll be sure to share them, like them and comment on them. 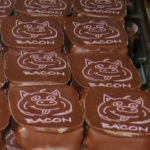 THE QUICK BITE: Scary foods around the world may help us learn more about the tastes of others around the globe. 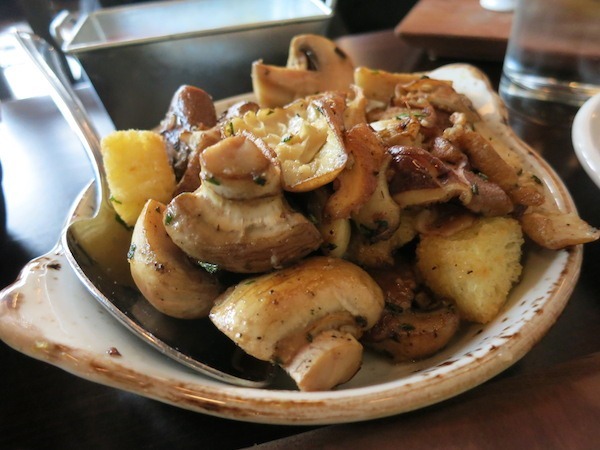 Oh no my fear of mushrooms has now been published…I love the fact that you used the photo of the mushrooms we were served as I told you the story. I am going to assume that you were served the safe friendly mushrooms! Ha! Seemed appropriate to use these mushrooms. Good news! We survived.